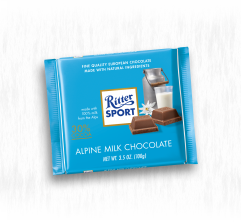 Since 1983, Ritter Sport Milk Chocolate with Whole Almonds has been making itself known with 23% crunchy roasted Californian almonds embedded in 77% chocolate. 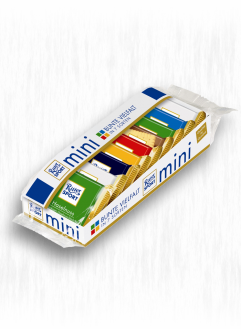 The full flavor of roasted almonds combines with the rich taste of cocoas from West Africa, Papua New Guinea and Madagascar. 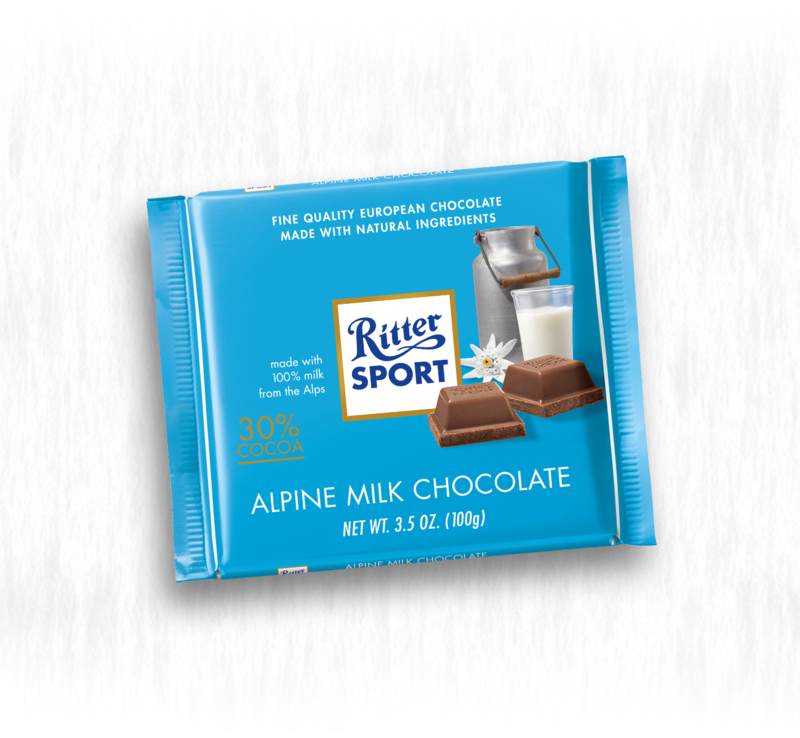 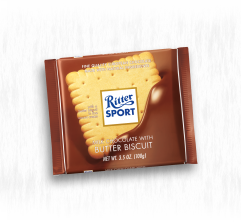 Each square of Ritter Sport Milk Chocolate with Whole Almonds is an unmistakable piece of chocolate pleasure.